Through Jesus, God has made a new covenant with humans. 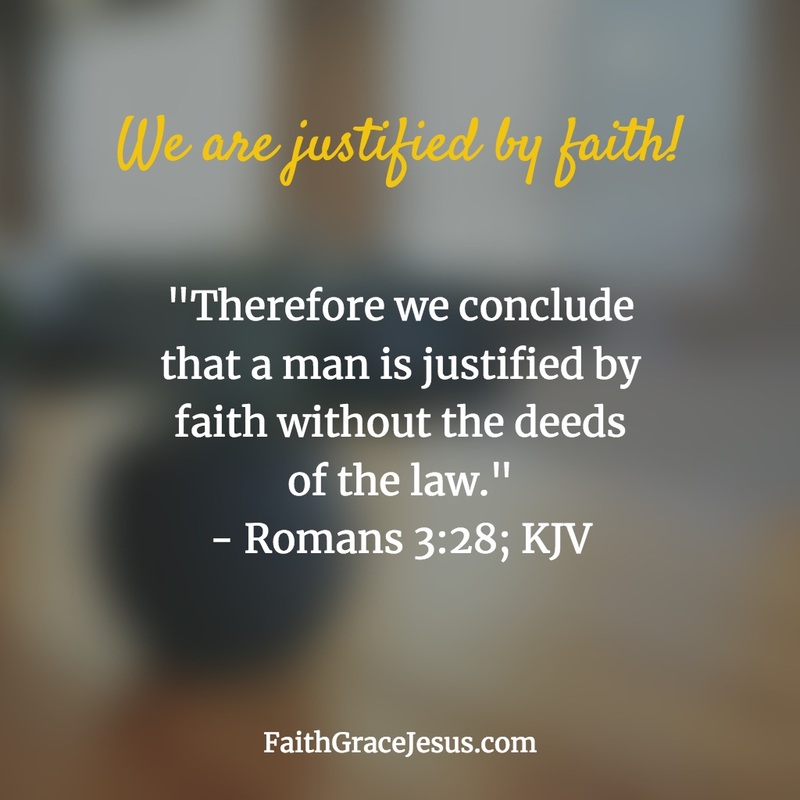 We are not righteous because of what we do for God, but only through what Jesus did for us. Why did God make this New Covenant with us? Because no human, neither then, nor today, nor ever, could become righteous before God through the law. We would all be lost. Hell is our destination for eternity. God did not want that to happen. That’s why He offers us salvation in Jesus. The only salvation, as God and Jesus clearly state (John 14:6). 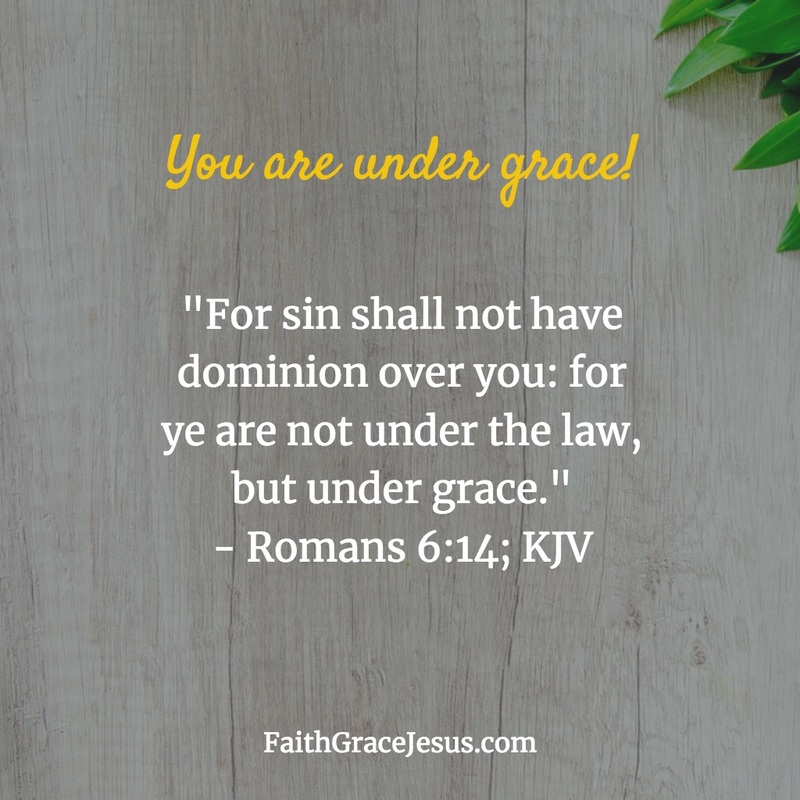 Thanks to Jesus, we are no longer under the curse of the law, but stand in the grace of Jesus. The devil wants us focused on us. On what we do or don’t do. Why? When we look at ourselves and at what we do or don’t do, we don’t look at Jesus, our only way to heaven. So do not look at your actions. Because your actions don’t define whether you are saved and righteous before God. 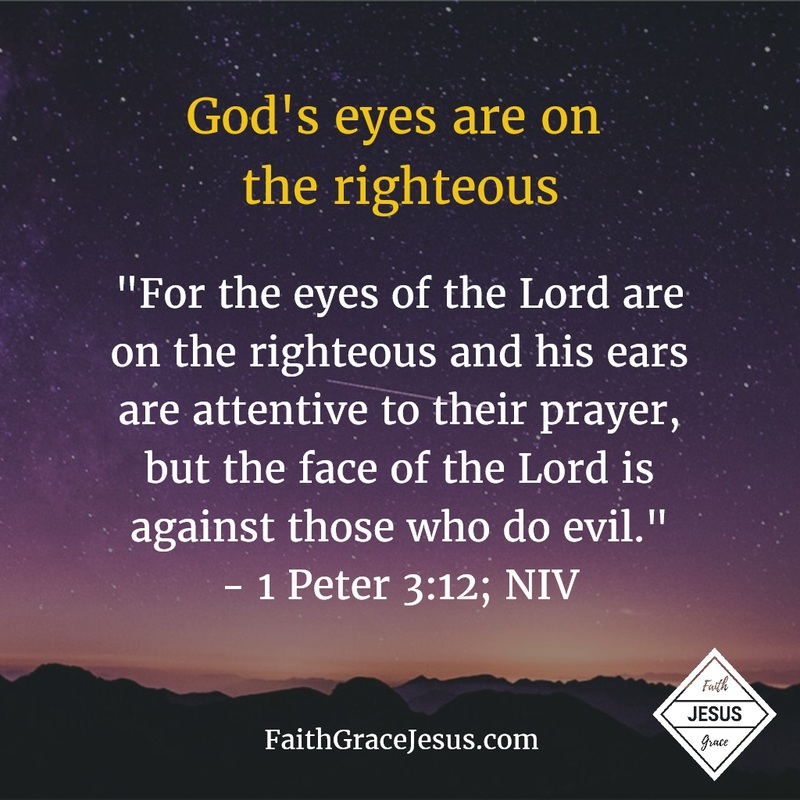 Only Jesus and what He has done for you saves you and makes you righteous before God. – You will find that the more you place Jesus and this glorious, undeserved gift of His grace and love at the center of your thinking and reflection, the more sin loses power over you. Is the gospel to be too good to be true? Punishment after punishment from Jesus…?